The 2019 Ford Explorer has officially been unveiled, and on top of a whole host of new and improved features, one of the best things about it is the fact that it's coming in more color options than Ford Explorers have in the past. With a grand total of eight different exterior colors, and a host of interior ones, there's definitely going to be one that'll catch your eye in more ways than one. That being said, the availability of colors is heavily dependent on which of the five models that are available; Base, XLT, Limited, Sport and Platinum. 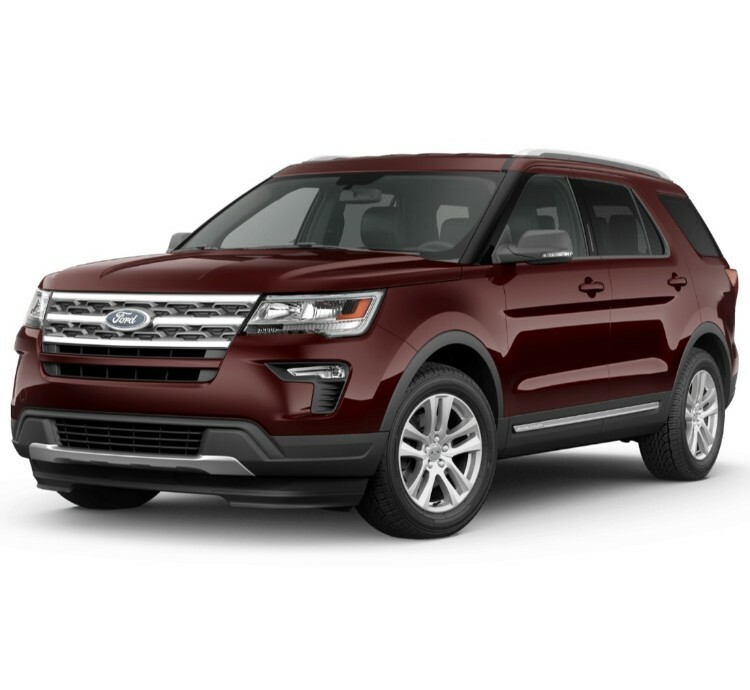 As we already mentioned, there are eight exterior color options available for the 2019 Ford Explorer, namely; Agate Black Metallic, Blue Metallic, Burgundy Velvet Metallic Tinted Clearcoat, Magnetic Metallic, Ingot Silver Metallic, Oxford White, Ruby Red Metallic Tinted Clearcoat and White Platinum Metallic Tri-Coat. 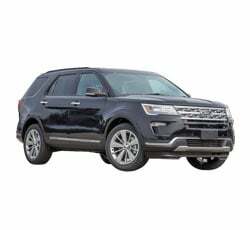 However, not all of these are available across all models; on the contrary, the only colors available in every model of this years Ford Explorer are Blue Metallic, Agate Black Metallic and Ingot Silver Metallic. There are only four other colors that are almost as common as those; namely the Burgundy Velvet Metallic Tinted Clearcoat, Magnetic Metallic, Ruby Red Metallic Tinted Clearcoat and the White Platinum Metallic Tri-Coat. While these are available on almost all models of the new Ford Explorer, they aren't available with the base model, so if any of those colors catch your interest, then you'll need to upgrade to one of the pricier models of the 2019 Ford Explorer. The final available exterior color, Oxford White, is also the rarest; however, that doesn't mean that you're going to have to upgrade to some of the pricier models. On the contrary, it's only available with the Base model and the XLT, meaning that you won't have to spend too much money in order to stand out from the Ford Explorer crowd. 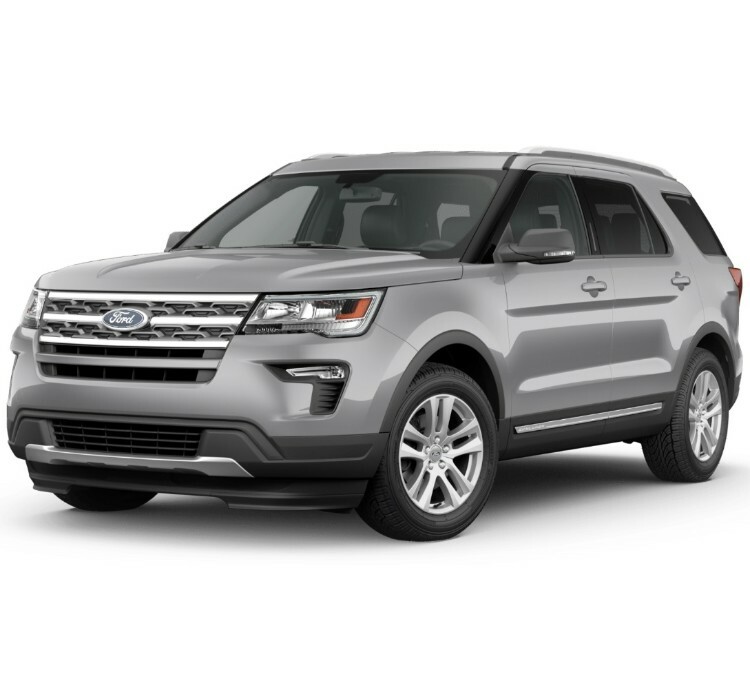 However, this can be quite a shame, as it's one of the nicer colors currently available for the 2019 Ford Explorer, and it certainly helps it stand out as it helps to highlight many of the features available on the Explorers trim. Similar to the exterior colors, the 2019 Ford Explorer interior colors also depend highly on which model you decide to get, perhaps more so. In fact, some of the few available colors are only available on one or two models at most. 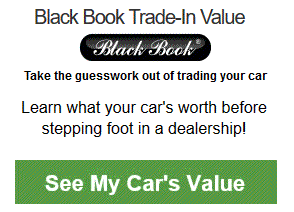 But, the most available color would happen to be Ebony Black, which is available on each of the available Ford Explorer models aside from the base, so you'll need to upgrade to a better model in order to get it. The same is true for many of the other colors available, as the only interior color available for the base model would be Medium Stone. That being said, Medium Stone is only available for the base model, making it one of the rarer colors available. 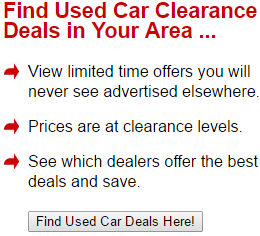 Because of that, you'll need to upgrade to a different model in order to get any other interior color. However, there's also Medium Light Stone, which is available only for the XLT and limited edition models. Lastly is the Medium Soft Ceramic, which is available for both the Limited Edition model, as well as the Platinum edition. However, it's not available in any of the other models as standard, so you may end up needing to get this color custom fitted, should you want to have it with any of the other available models. Unfortunately, there aren't too many color options available for the Ford Explorer, and if you're looking to mix and match interior and exterior colors, you're not going to have many options available straight out of the gate, unless you get a customized paint job after buying it. One of the biggest limitations would be with the Sport model of the Ford Explorer; while it has a number of exterior colors available - essentially everything except Oxford White - it's extremely limited when it comes to the interior, with only Ebony Black being available for the model, which is less than even the base model. However, there are a number of different options available for many of the other models that the Ford Explorer has available this year. For example, the base model can mix and match four different exterior colors - Agate Black Metallic, Blue Metallic, Ingot Silver Metallic and Oxford White - white one interior color, namely Medium Stone. As we already mentioned, that's more than what's available with the Sport model. With the three other models that are available, there's a host of different options for mixing and matching your interior and exterior colors. To take the Limited edition model first, you have the choice of all the available exterior colors, while also having the option of three different interior colors; Ebony Black, Medium Light Stone and Medium Soft Ceramic. That being said, the Limited edition model has the most color options available than each of the other models. However, while it has the most available interior colors, it only has the second most available exterior colors, with the reverse being true for the XLT. Compared to the Limited edition, it's got all of the same interior colors, while having the added bonus of also being available in Oxford White. On the inside, however, it's got the same as the Limited edition, aside from not being available in Medium Soft Ceramic. The Platinum model has the next available amount of color combinations, being available in almost all of the exterior colors, save for Oxford White, while also having an interior available in either Ebony Black or Medium Soft Ceramic.